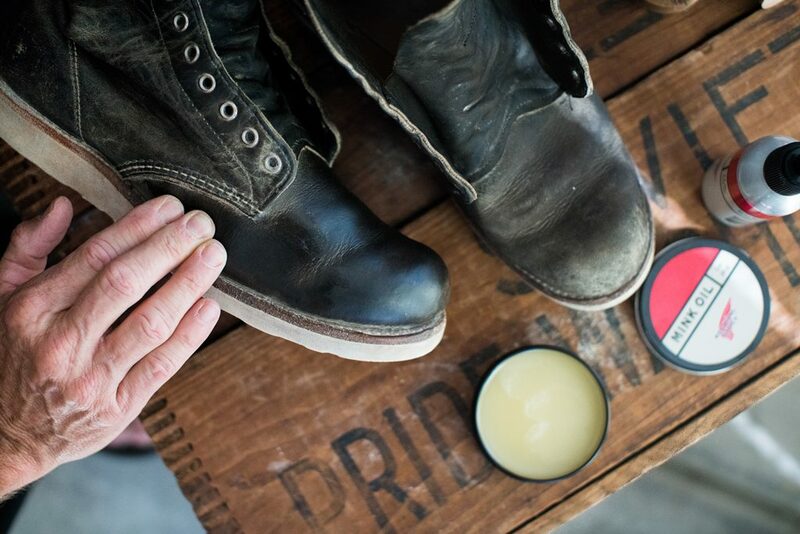 Red Wing Shoes organizes the 1st International Care Day. 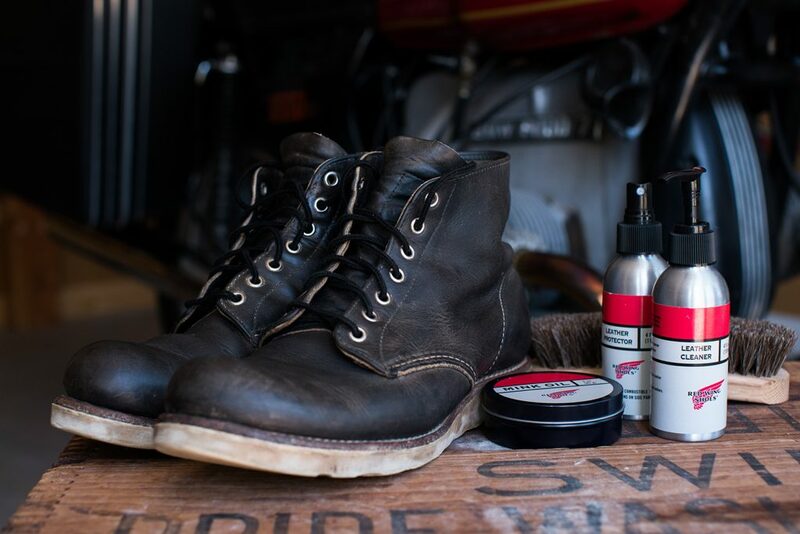 It’s no secret that proper leather care is paramount to extending the lifetime of your beloved footwear. 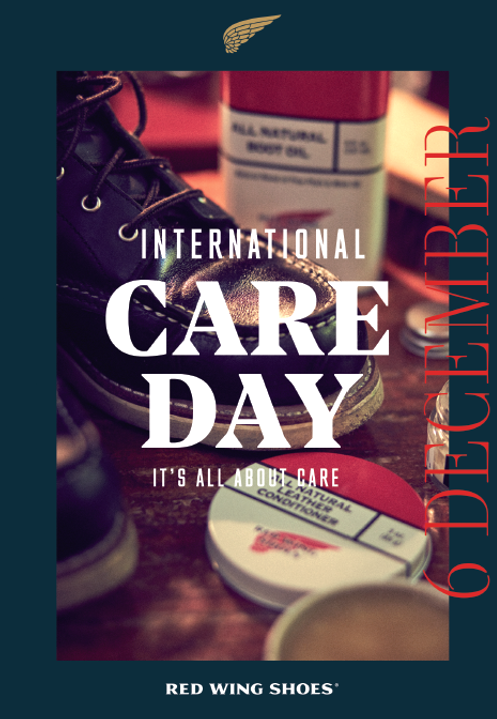 Red Wing has been organizing boot care clinics already for quite some years, but now they organizes the 1st International Care Day. 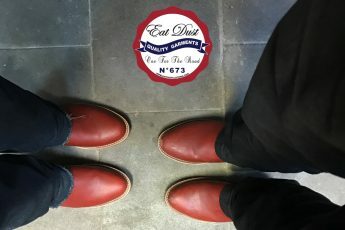 Red Wing Shoes has teamed up with stores all over Europe to organize a combined care day in more than 18 stores this upcoming Thursday the 6th of December. 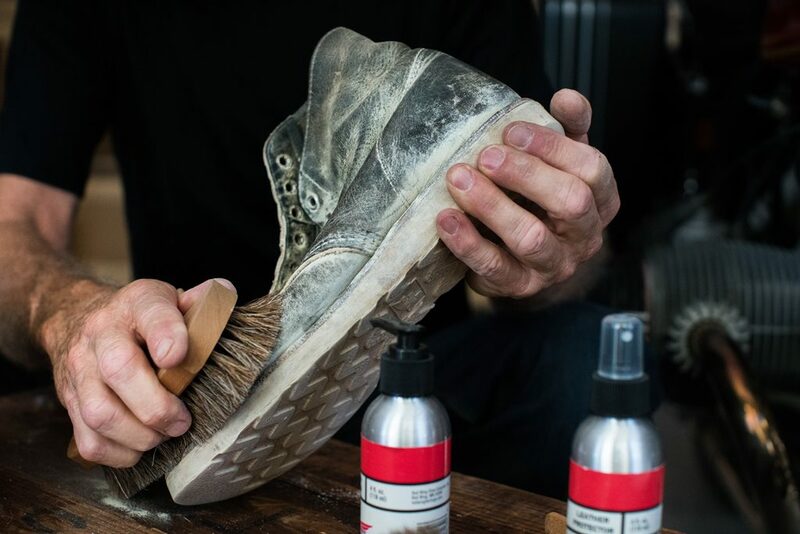 During the Care Day they will also release the 5th edition of the Red Wing Post. 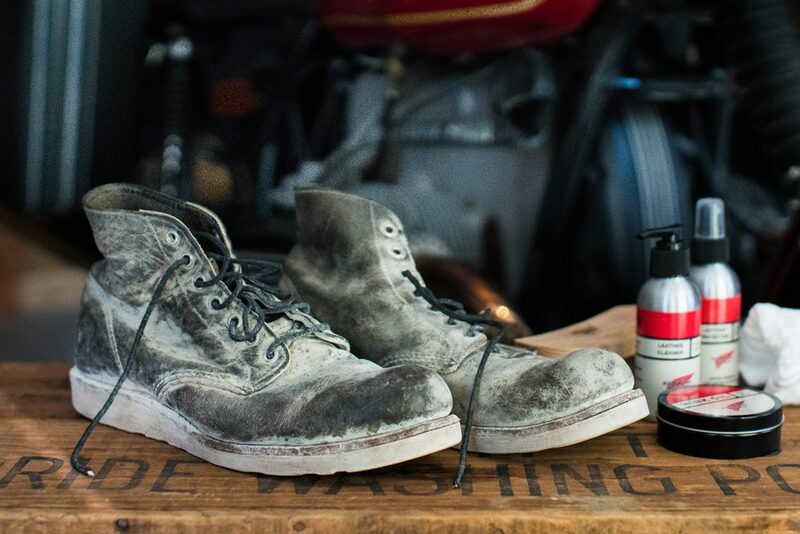 There’re drinks, snacks, small gifts, boot care, and a good time. 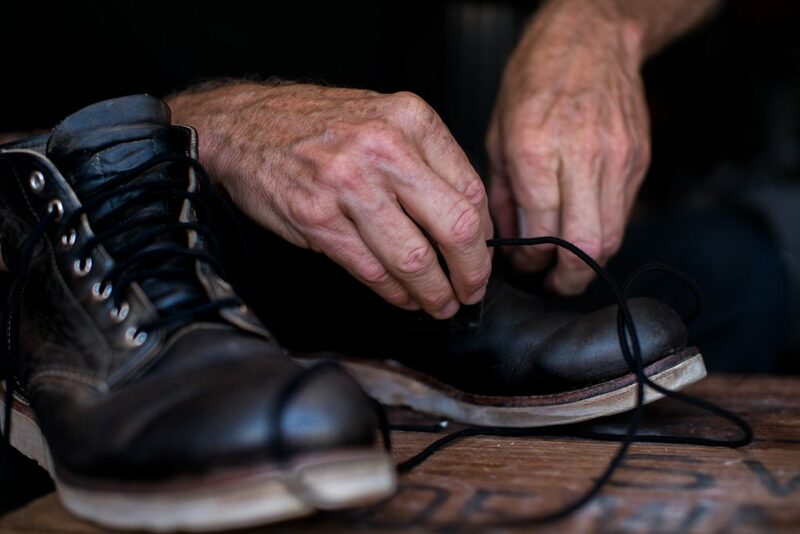 More and more people globally are taking better care of themselves, their community, and life in general. But it’s not only taking care on a personal level by eating healthy, working out, and sleeping enough that is important. 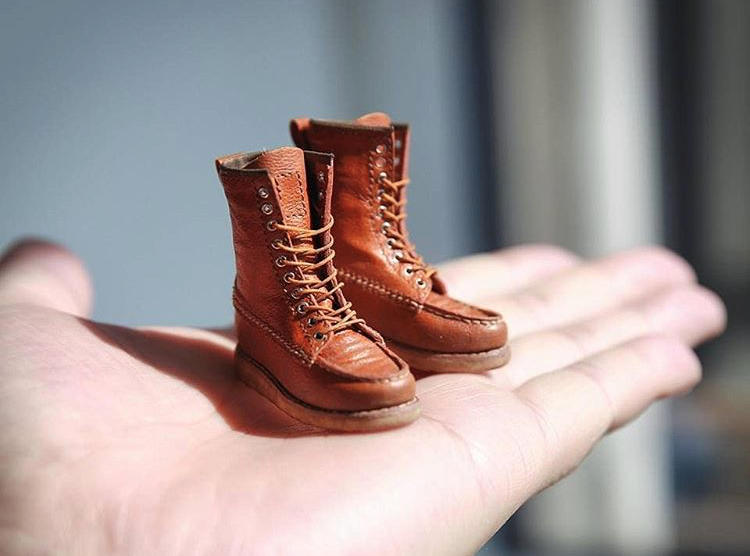 All of us also really need to start looking at what we can do to counter environmental problems such as pollution, global warming, and deforestation, to name a few issues. 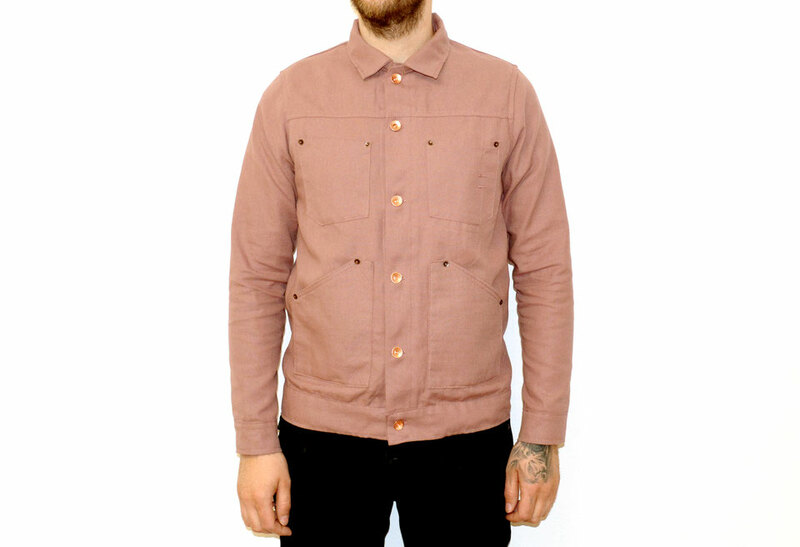 Some of us take good care of their possessions and the way they buy new products. 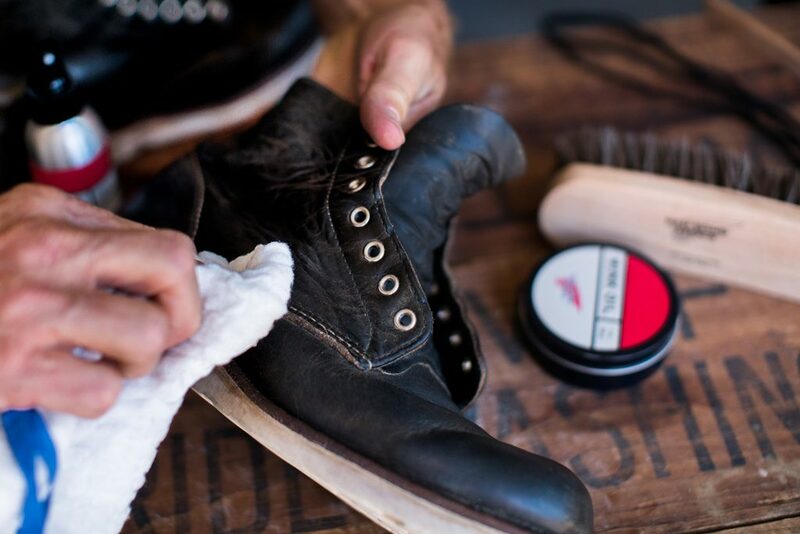 Red Wing Shoes is taking care of the quality and craftsmanship of their products. 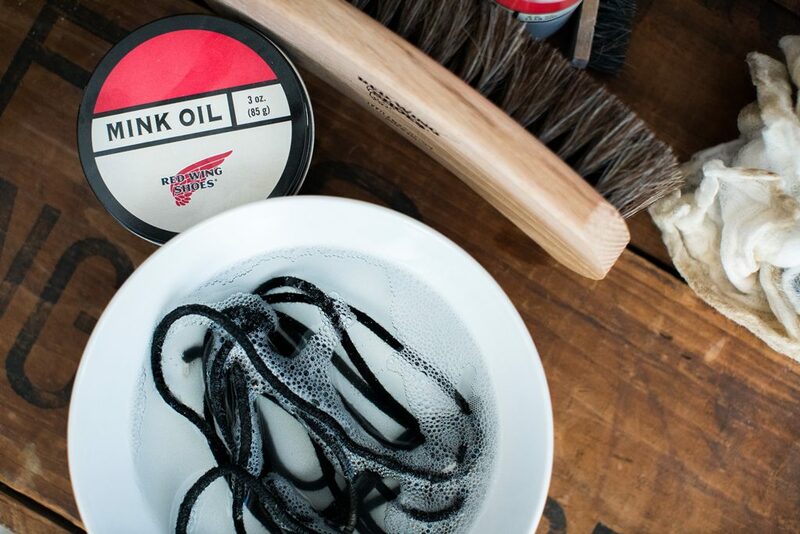 They also encourage you to take good care of your Red Wing products to make sure they last you as long as possible. This means a proper care is needed, wherever you are located, in each climate type. 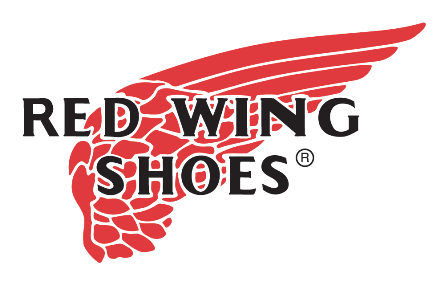 The participating Red Wing Shoe stores are: Red Wing Shoe Amsterdam, Berlin, Cologne, Hamburg, London, Munich, Vienna and Stockholm. 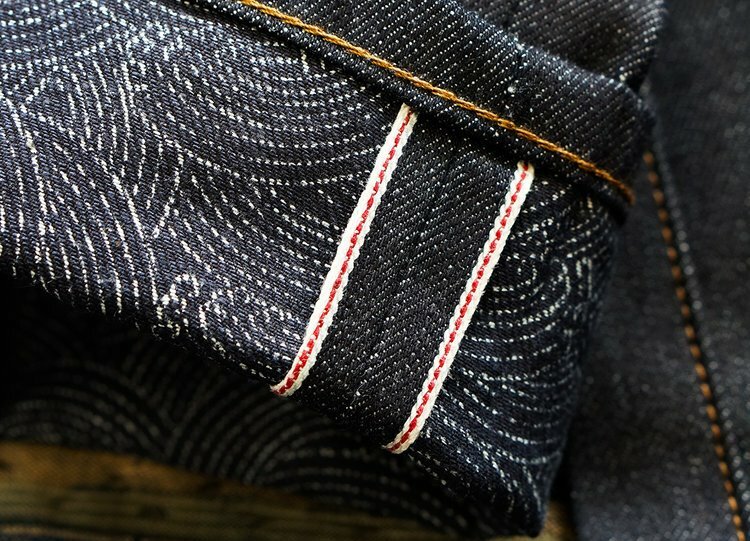 Also Red Wing Shoes dealers as Denim Heads in Prague, D&D in Geneva, Lester in Goteborg, Pinkomo in Helsinki, Doyble5 in Verona, Rover & Winds in Aschaffenburg, Brund in Copenhagen, Meadow in Malmo, Royal Cheese in Paris, Dapper in Oslo and Burger Point in Porto are part of the 1st International Red Wing Shoes Care Day.